Apart from studying in school, playtime is also a great way for children to learn more and improve their thinking. 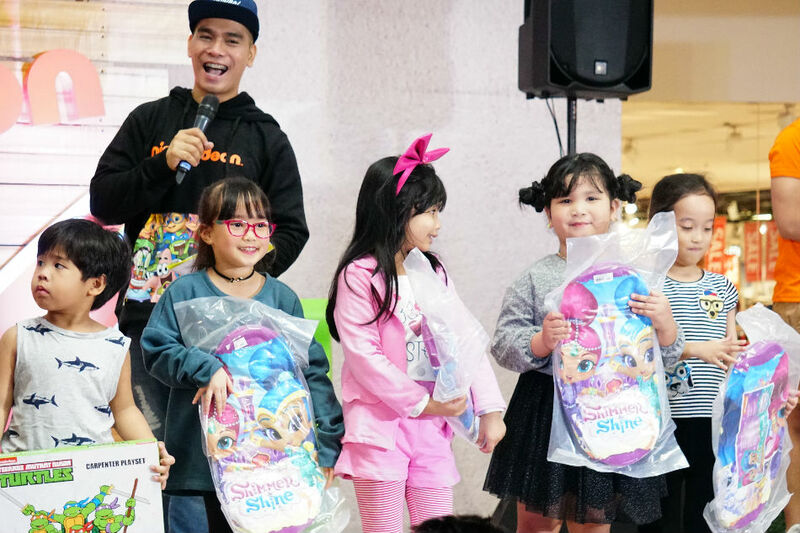 SM Supermalls finds playtime of equal importance as studying, hence its partnership with Nickelodeon that looks to perk up its branches this summer with various tech activations, character meet-and-greet events, among many other exciting things in-store for the young ones. 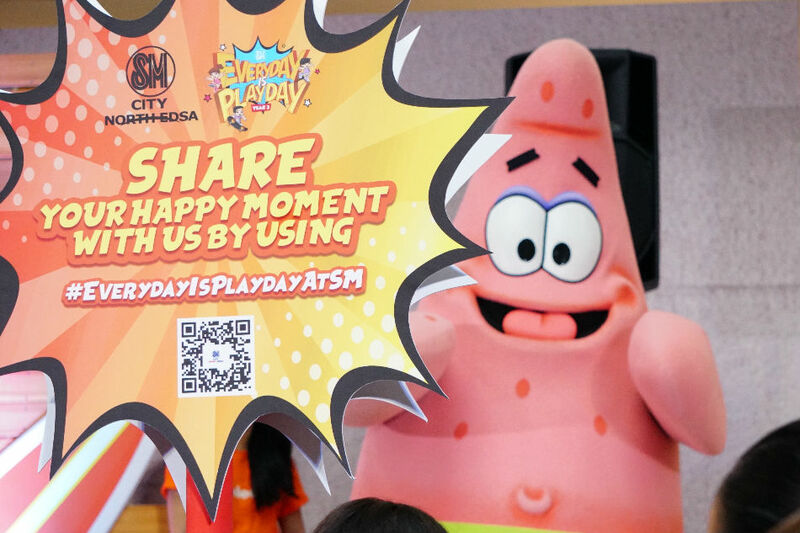 With the launch of “Everyday is Playday” last March 30 at The Block Atrium of SM City North EDSA, children found joy in taking part in kiddie games, feeling like a star like Jojo Siwa, enjoying an obstacle maze with ninja turtles, and meeting their favorite Nickelodeon characters such as SpongeBob Square Pants, Patrick Star, Squidward, Sky, Chase, and Marshall of PAW Patrol, along with Summer and Shine. 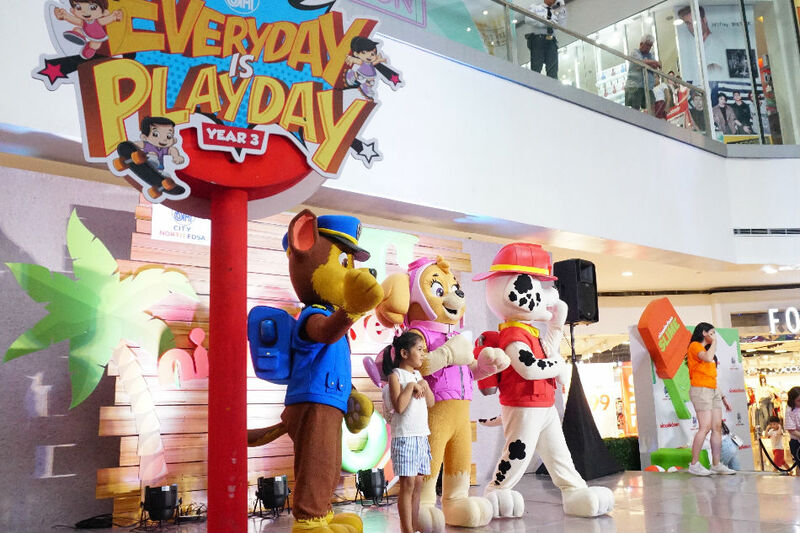 Meanwhile, customer service senior manager of Toy Kingdom Lei Sia shared the company’s tie-up with SM’s campaign has become stronger as they make it possible for every child to be given time for play. 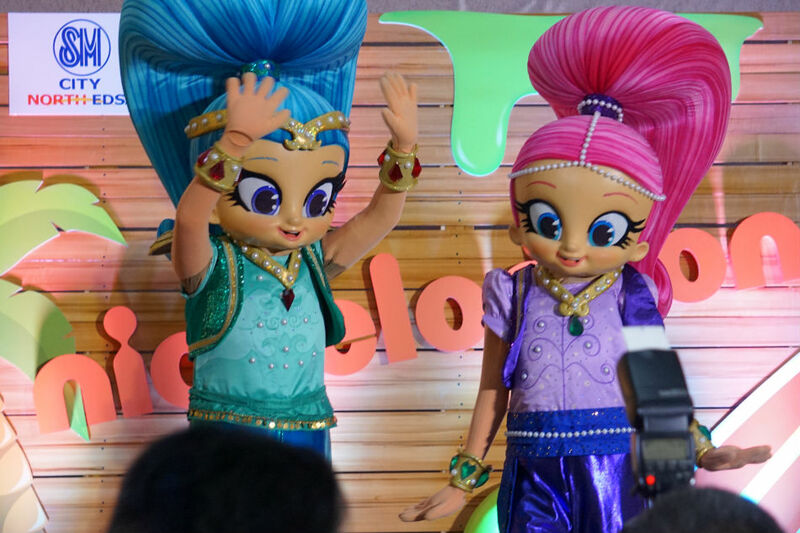 "Play actually is where kids' creativity and imagination comes out so we believe in Toy Kingdom that toys are tools for learning and it hones the skills of the kids especially during their early years," she continued. 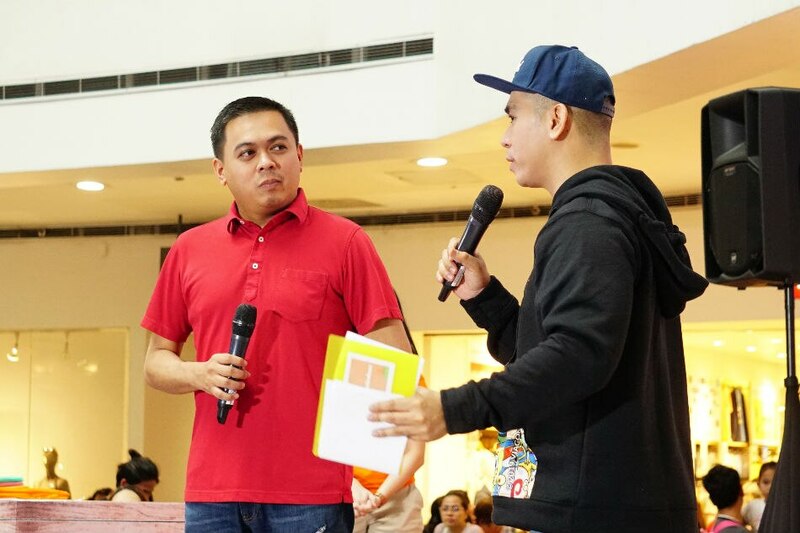 If your children missed out on all the fun at the kick-off, you would be happy to know that it will also take place in the following: SM Fairview on April 7-10, Novaliches on April 11-14, San Jose Del Monte on April 12-20, East Ortigas on April 22-26, Marikina and Masinag on April 23-28, Manila on May 1-5, Sta. Mesa and San Lazaro on May 7-12, BF Parañaque on May 14-19, Sucat and Bicutan on May 21-26, Angono and Taytay on May 28-June 2. There will also be similar activities in provincial malls soon. 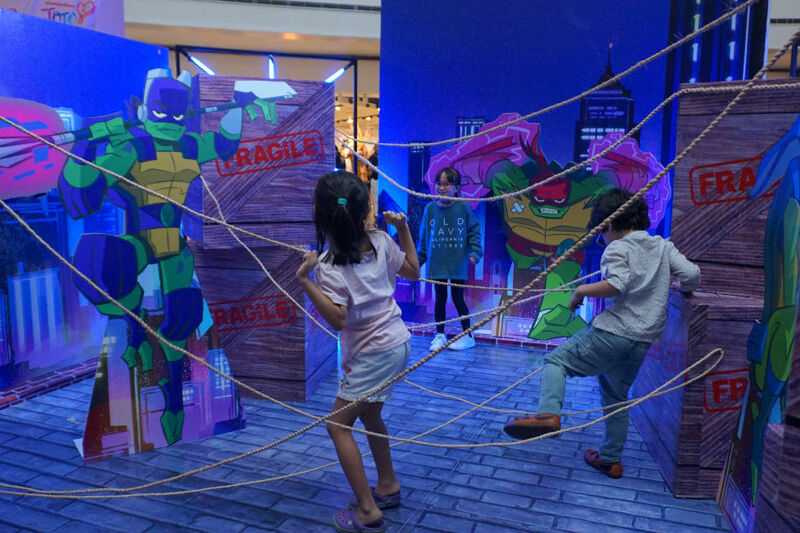 To know more, visit www.smsupermalls.com and @smsupermalls on Facebook, Twitter, and Instagram.